This week, I invite you to take part in the Tour de France of high-fidelity manufacturers. I thought it could be interesting for you to see where they are all located on a map of France, and I have thus created a short animated video. You will see that they are nicely spread out across the landscape; only the regions of Burgundy, Limousin, and Picardy are devoid of manufacturers. I deliberately left off the map French companies that have chosen to produce all or most of their products in China. When it comes to speakers, many manufacturers currently produce their cabinets in Asia or Europe; however, most of them nonetheless wire and assemble the speakers in France. Finally, I tried to pare down the number of companies depicted; if I had included them all, the map would have been impossible to read. I therefore had to make some difficult choices and ended up selecting a small number of brands with good reputations whose products are widely available. 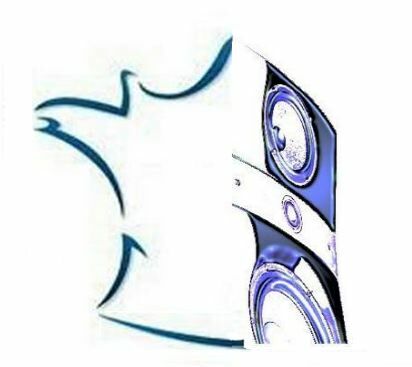 However, for a complete list of French HIFI companies, check out the recently updated “French manufacturers” page of this blog. This entry was posted on 29/11/2013 by Aublanc in Accessories, Amplifiers, Loudspeakers, Sources and tagged ABSOLUE CREATION, atohm, atoll, davis, devialet, focal, FRENCH MANUFACTURERS, hifi cables, HIFI MANUFACTURERS, Jean-Marie Reynaud, jmr, lavardin, Leedh, micromega, pierre etienne leon, waterfall.